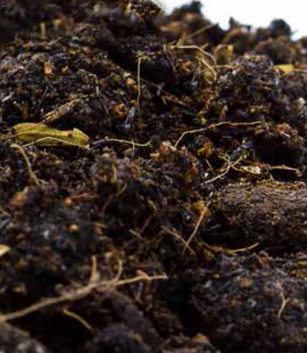 Is Raw Manure Dangerous to Produce Safety? In light of the FSMA Produce Safety rule, FDA is asking industry for feedback on the use of raw manure (which has been seen as an effective method to enrich soil quality) and its potential to contain disease-causing bacteria. In a Federal Register notice just released, FDA is requesting “scientific data, information, and comments that would assist the agency in its plan to develop a risk assessment for produce grown in fields or other growing areas amended with untreated biological soil amendments of animal origin (including raw manure).” The risk assessment will evaluate and quantify any risk of human illness related to consuming produce grown in fields or other areas that contain such untreated soil for pathogens including E. coli O157:H7 and Salmonella. The agency is asking industry for more information about how farms use raw manure, along with strategies that should be taken into account in order to reduce the health risk to the public. The Federal Register notice will be published March 4. There is a 60-day period to submit comments and scientific data.